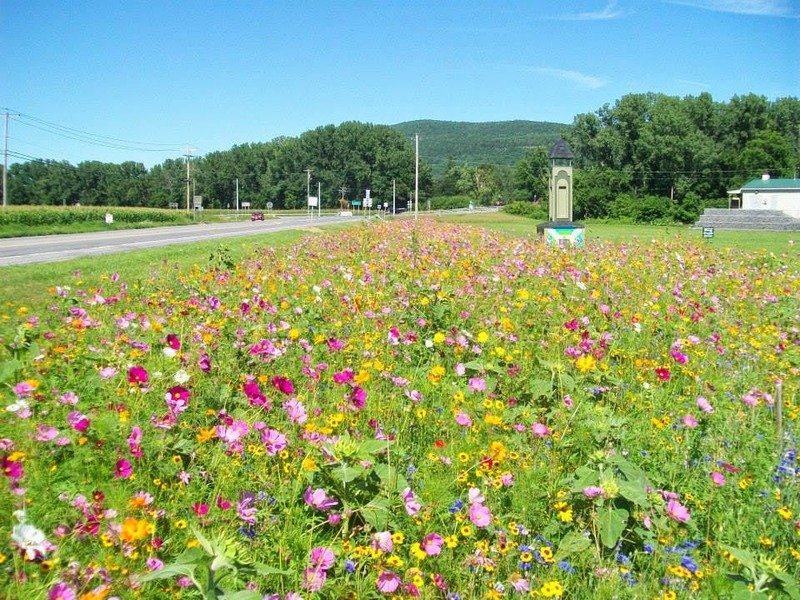 The Village of Middleburgh is pleased to announce that the wildflower project will be continued and expanded in 2014. This year we are fortunate to have assistance from Catholic Charities, which is providing volunteer manpower to help with preparation of the wildflower plots and expansion of new plots. Several homeowners have also graciously volunteered their front lawns for private participation in this project. In addition, we are also excited to announce a new facet of our flower project involving the establishment of a rose garden. Two volunteers, Laura and Bill Milak have eagerly offered their services to oversee the development of a rose garden in the Timothy Murphy Park across the Schoharie Creek. Both are master gardeners and have been involved with the Schenectady Rose Garden for years, considered the second most prestigious rose garden in the United States. Residents of Middleburgh are welcomed to participate. Homeowners with property along River Street and Main Street are encouraged to establish a patch of wildflowers in their front yards to create a visible expansion of the project. Lastly, all those that have a connection with Middleburgh are encouraged to donate to the project. Any money would go a long way towards the success of the wildflower project and the rose garden. Please send any checks to the Village Hall, PO Box 789, Middleburgh NY 12122.